Kowonhye Brush The Kowonhye Brush collection, consisting of 20 different brushes, is the collaboration of internationally known makeup artist Kowonhye and MustaeV. 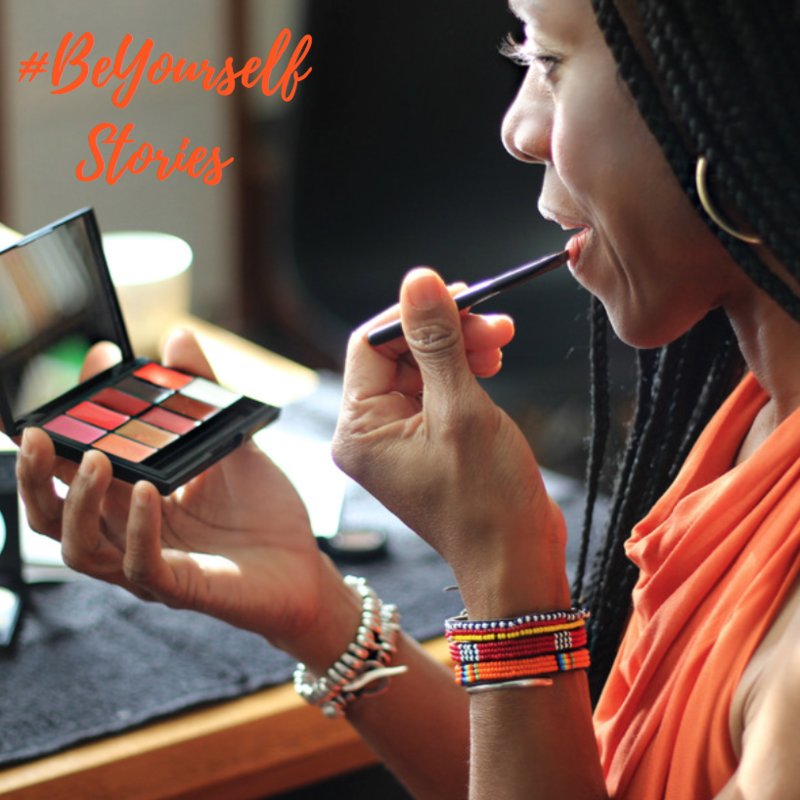 #BeYourselfStories At MustaeV we celebrate individuality and diversity in beauty. 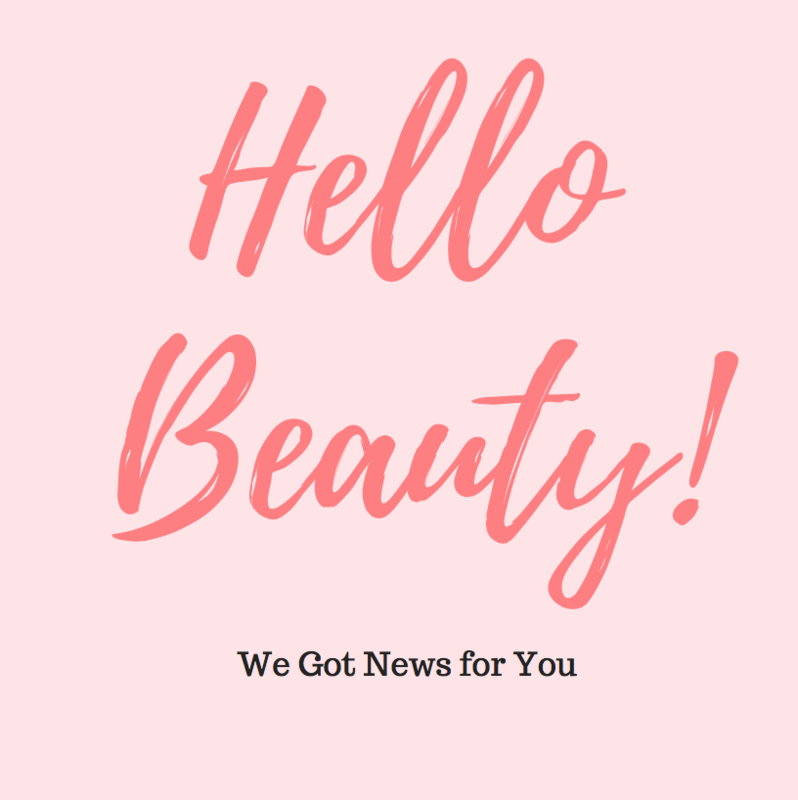 Check our new #BeYourselfStories blog to meet our #MustaeVBeauties and their favorite looks..
Secret Brush A line of 27 special brushes for expert Makeup Artistsand everyday personal use. Each brush has deluxe hair, perfectly designed for each purpose, with a long, skinny handle that fits in your hand. 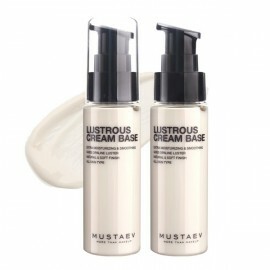 Become a MustaeV Usa Pro Join our MustaeV team of Makeup Artists and enjoy 30% discount on all MustaeV products purchased for professional use. 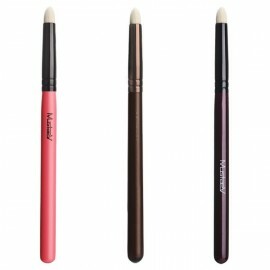 A multi-tasking pencil that concealers imperfections while working as a tool to minimize the appearance of wrinkles and fine lines. It can also be used to highlight and provide shape and definition to facial features. A product designed to create a radiant and picture-perfect finish. Particles that contain 70% water keep the skin hydrated while the pearl particles reflect light minimizing the appearance of imperfections and pores. 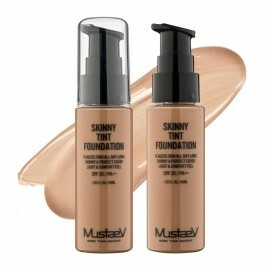 A lightweight foundation with a buildable coverage and natural finish. It provides hydration along with excellent endurance and stays true to color. The color is suitable for fair to light skin tones. 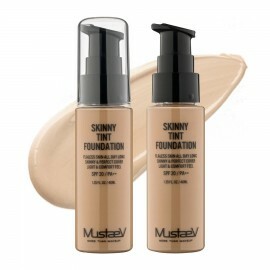 A lightweight foundation with a buildable coverage and natural finish. It provides hydration along with excellent endurance and stays true to color. 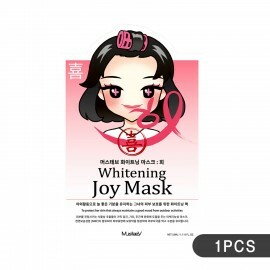 The color is suitable for light-to-light medium skin tones. A lightweight foundation with a buildable coverage and natural finish. It provides hydration along with excellent endurance and stays true to color. 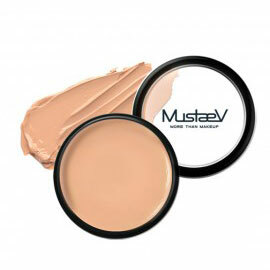 The color is suitable for medium-to-medium tan skin tones. A full coverage product that can be used as a foundation, concealer or as a highlighting and contouring cream base to sculpt and shape the face. The creamy textured foundation melts as it touches the skin, hiding imperfections while creating a smooth and flawless finish. A combination between two colors, ivory and white, created to color adjust foundations to suit the hue of the skin or use as a highlighter to accentuate features. The creamy textured foundation melts as it touches the skin, hiding imperfections while creating a smooth and flawless finish. A product created to remove sebum and keep the skin looking fresh throughout the day.The powder is constructed of light minute particles that highlight the skins natural brightness. Includes a Powder Puff applicator for a pressed and perfect finish. 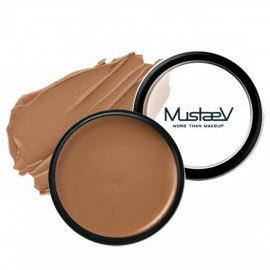 A soft, brown-beige color created for natural shading, to sculpt and shape the face. The small particles help create an even and smooth adherence, and the long lasting effect will keep the skin looking refreshed and awake throughout the day. 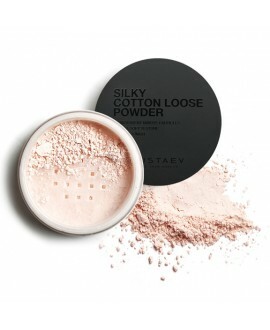 A light, pink beige color created to sculpt and shape the face. The small particles help create an even and smooth adherence, and the long lasting effect will keep the skin looking refreshed and awake throughout the day. Complement your facial features using the Odd Pink, a cool violet color, for a healthy glow. 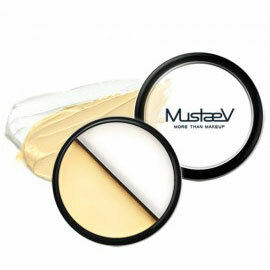 This product provides the cooler skin tones with a natural and silky textured makeup effect. 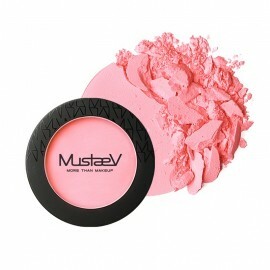 A blush containing small, soft particles for an even and luscious appearance. The floral glow has a bright and warm apricot pink shade that matches warm skin tones. This product provides the cheeks with a natural finish and glow. A non-pearl clear gloss that applies evenly and smoothly along with providing a long-lasting shine. The gloss can be used as a top layer to add shine to lipstick, or alone, depending on the desired effect. Packaged in a convenient to carry tube with a sponge tip applicator. A soft peach hue with golden pearl gloss that applies evenly and smoothly along with providing a long-lasting shine. The gloss can be used as a top layer to add shine to lipstick, or alone, depending on the desired effect. Packaged in a convenient to carry tube with a sponge tip applicator. A product designed for an individualistic purpose; mix the colors for a unique and desired color. The sheer, glossy texture serves as a way to keep the lips hydrated while being long-lasting. 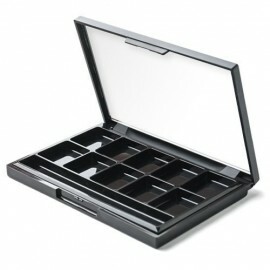 The slim and compact palette makes it easy for transportation, storage and touch-ups throughout the day. MustaeV has created 56 single eye shadows for the individualist. The “Brownstone” shadow has a soft grey-brown hue, with a pearl texture, that provides a velvety smooth application. The silky textured shadow, with satin pearl particles, gives a soft and shimmering sheen. The high pigmentation makes for a picture-perfect finish that lasts throughout the day. MustaeV has created 56 single eye shadows for the individualist. 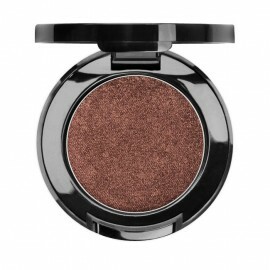 The “Burn” shadow has a satin, pearl brown hue, with red tones that provide a velvety smooth application. The silky textured shadow, with satin pearl particles, gives a soft and shimmering sheen. The high pigmentation makes for a picture-perfect finish that will last throughout the day. MustaeV has created 56 single eye shadows for the individualist. 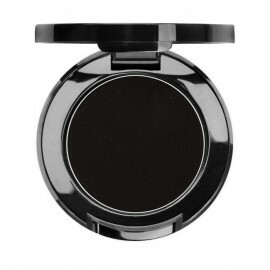 The “Charcoal” shadow has a rich black hue with a matte texture that provides a velvety smooth application. The velvety matte textured eye shadow has a dense color that is easily blended. The high pigmentation makes for a picture-perfect finish that will last throughout the day. MustaeV has created 56 single eye shadows for the individualist. The “Charing Cross” shadow has a tan-brown shade infused with lustrous gold glitter that provides a velvety smooth application. The silky textured shadow, with shimmering micro-sized pearl glitter particles, gives a sparkling luster. The Bloom Pouch from MustaeV is designed to fit several brushes and pencils, for either a standing holder, or zipped bag for transportation. 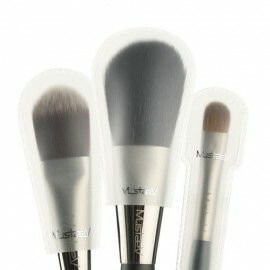 The pouch will protect the brushes from damage and keep them in tip top shape. 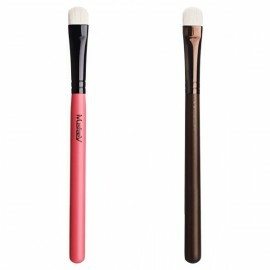 The MustaeV brush head protector is the perfect tool to protect your brushes from deformation of the bristles and contamination between cleanings. When traveling or in between uses, simply glide the protector over the brushes to shield the hairs from external damage. Keep your brushes in top shape to prevent any damage that may affect the application. 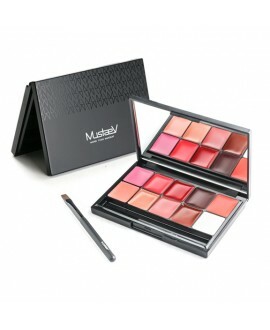 The MustaeV empty lip/cream pro palette offers 10 individual containers in one, where you can customize your lip shades, concealer or cream foundation. The size makes it convenient and easy for transportation uses, and storage. Carry your favorite products with ease and protect them from any unnecessary damage. This energizing mask is infused with vegetable extracts that hydrate and tone fatigued skin. The skin is uplifted appearing supple, radiant and refreshed. This product is designed for creating long luminous lashes with a long lasting effect. 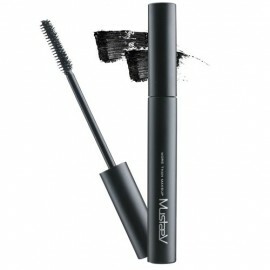 The slim brush help curl the lashes while applying the product for a rich and voluminous finish without clumping. A revitalizing sheet mask containing plant extracts that invigorate and nourish the skin providing a renewed and radiant glow. 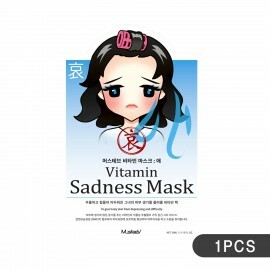 This mask contains soothing extracts that even the skin tone and improve the overall clarity. Supercharged with a brightening solution to help alleviate and improve the appearance of darks spots and freckles. 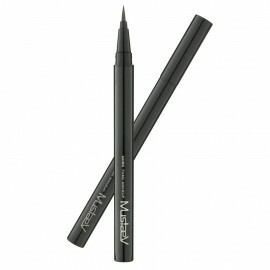 The precision tip provides a dramatic winged liner, for an intense finish. 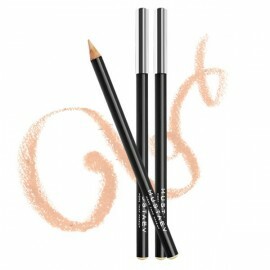 The product is formed to create the perfect theatrical look, with a pen that makes the application easy and smudge free. The waterproof formula makes it long lasting without pulling or skin irritation. 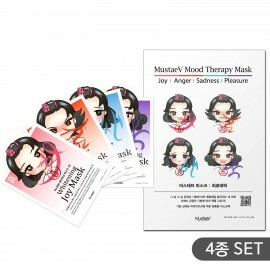 This calming mask is full of vegetable extracts that help soothe and restores the skin’s radiance, moisture and tone. The square shaped brush gives certain ease when brushing the shadow across the lid. 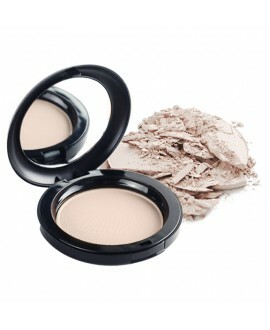 The medium size structure is good for blending small to medium areas around the lids. The Black Black Brush Pouch from MustaeV is designed to store various brushes and pencils. The large pockets easily hold long-handled brushes to protect and prevent any bristle damage. The portable pouch is convenient for travel and transportation along with keeping items organized in between uses. A dome-shaped brush made with high quality hair. Its purpose is to create a perfectly blended smoky eye look, and is useful for shading around the edges of the eyes.